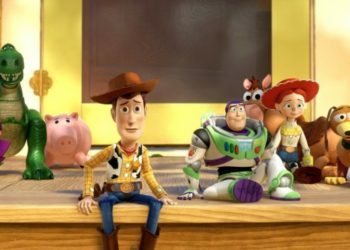 The sequel sees a reluctant new toy join the likes of Woody, Jessie, and Buzz. Everybody’s favorite toy squad is back. 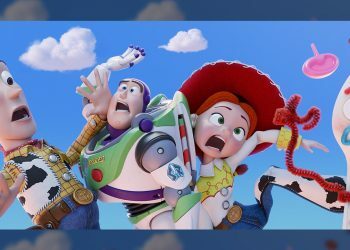 Disney/Pixar just dropped the first teaser trailer for Toy Story 4. The footage released Monday also featured Mr. and Mrs. Potato Head, Rex the Dinosaur, Hamm the Piggy Bank, and Slinky the Dog as the characters held hands as Judy Collins’ cover of Joni Mitchell’s “Both Sides Now” plays. There’s no dialogue, that is, until a slightly bizarre new character, an anthropomorphic spork named Forky, enters the scene. Voiced by Tony Hale, Forky yells, “I don’t belong here!” and tries to leave, which causes the other characters to topple over each other. 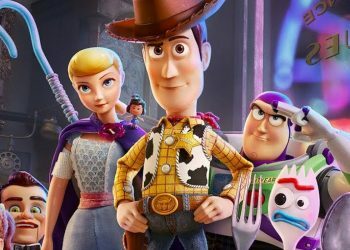 The new movie sees Woody’s owner Bonnie adding Forky, a reluctant new toy, who is actually a spork-turned-craft-project to her room. 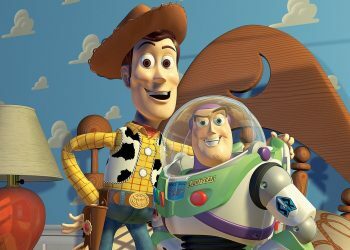 Toy Story 4 opens on June 19, 2019, 24 years after the original Toy Story.